Jetsetter: Government says Scottish games industry generates $0. Grand Theft Auto dev says hello. Sweet dreams are made of these, who is Jetsetter to disagree? After all, it’s the column whose business it is to travel the world and the seven seas, looking for something just like everybody. Most people aren’t trying to spy what the game development community is like outside the United States though. That’s our special purview. Welcome back to Jetsetter, Digital Trends’ weekly look at the international video game community. From the biggest businesses to the smallest indie studios, from triple-A to homebrew, if it’s happening outside the US, Jetsetter is interested in it. Know about some sweet Nova Scotia-based mobile developers? Tell us about that biz in the comments! Meanwhile, if you like the little fun size portion and find you want the full bar of candy, follow yours trule on Twitter at @ajohnagnello. * Scottish game industry generates $0 revenue says report. Jetsetter’s usual song and dance is to tell you about actual people making and selling actual games, but this story was too good to pass up. Eurogamer reported on Friday that the entire Scottish video game industry is just 200 people, generating a total of $0 in revenue. This is according to a new report on arts-related industries compiled by Scottish Enterprises and Creative Scotland on behalf of the Scottish government. That $0 figure is misleading as the report doesn’t recognize revenue generated by an industry if the total is below £10 million (around $16 million). Why is this bananas? Scotland happens to be home to a studio called Rockstar North, who in turn happen to make a little franchise called Grand Theft Auto. 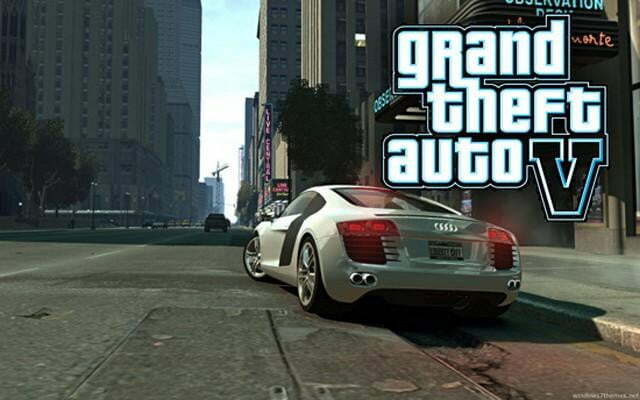 Rockstar North employs more than 200 people all on its own, as pointed out by Scottish Games. Scotland’s government admitted the report might be flawed. “We are aware of the need for more detailed and robust information about the value of the computer games sector to the Scottish economy” No doy, guys. * TIGA lobbies for 30% tax break for UK games industry. 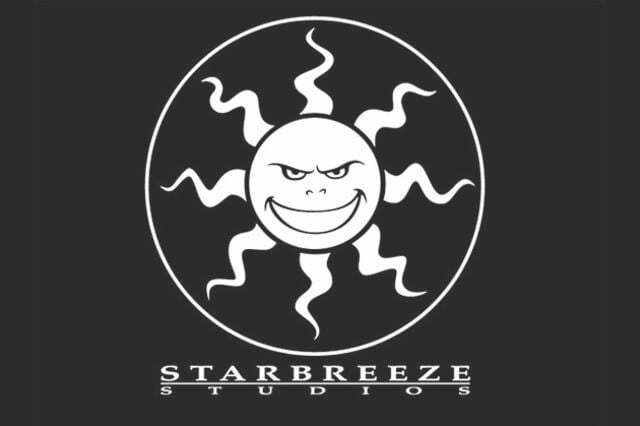 * 505 Games signs Starbreeze for two-game deal. MCV reported on Thursday that Swedish developer Starbreeze has signed a two-game deal with American publisher 505 Games. For those unfamiliar with the name, Starbreeze built a reputation for itself last decade making quality first-person action games based on surprising licenses, namely The Chronicles of Riddick and The Darkness. Its most recent game, an FPS reboot of Syndicate published by EA was considered a flop. Its projects for 505 include P13, and original title developed by Swedish filmmaker Josef Fares, and Payday 2, a sequel to the multiplayer shooter Payday: The Heist.